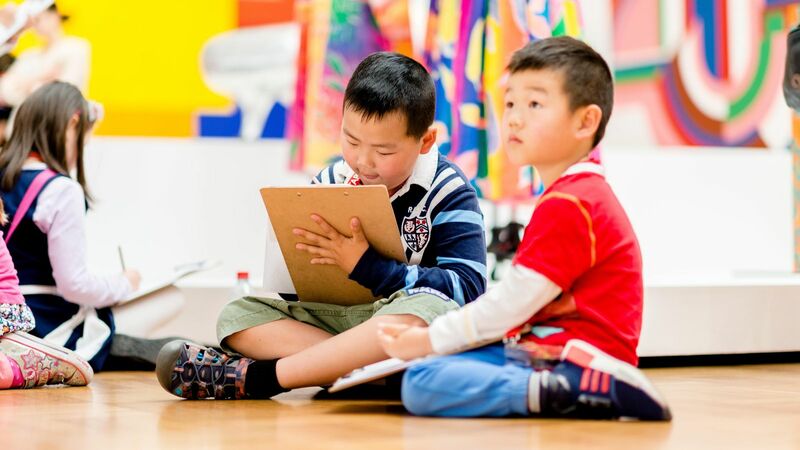 Fun-packed days of art, activities and entertainment for kids and families. 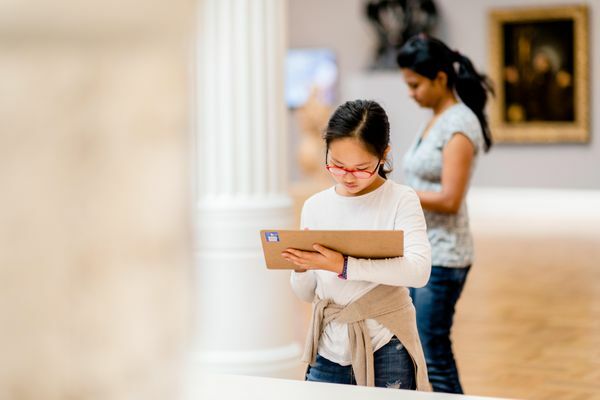 Start at the Gallery is an exciting introduction to art for children aged 3-12 and their families. Held on the first Sunday of every month, Start is a free family-fun day and includes art activities, tours, live performances and entertainment. Start is held on the first Sunday of each month, 11am–3pm. Events are free and no bookings are necessary. Enhance your Start experience by becoming a Start Art Club member.